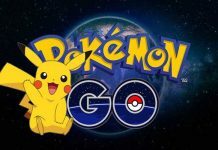 The internet is abuzz with information regarding the upcoming Pokemon GO Update. There’s a lot of rumor and speculation but the main point everyone agrees on is that the next update will focus on daily rewards and other similar stuff that will enhance the player experience. 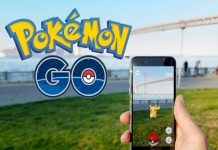 Don’t worry because even thought Niantic is trying to make the casual newcomer feel welcome, they will also make sure the game is well-balanced enough to let veteran and dedicated players enjoy the game from a competitive aspect as well. 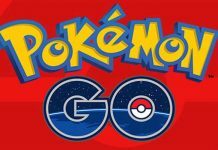 Trainers will soon be able to receive a bonus for certain daily activities, including catching a Pokémon or visiting a PokéStop once a day. You’ll earn a larger bonus if you do this seven days in a row. 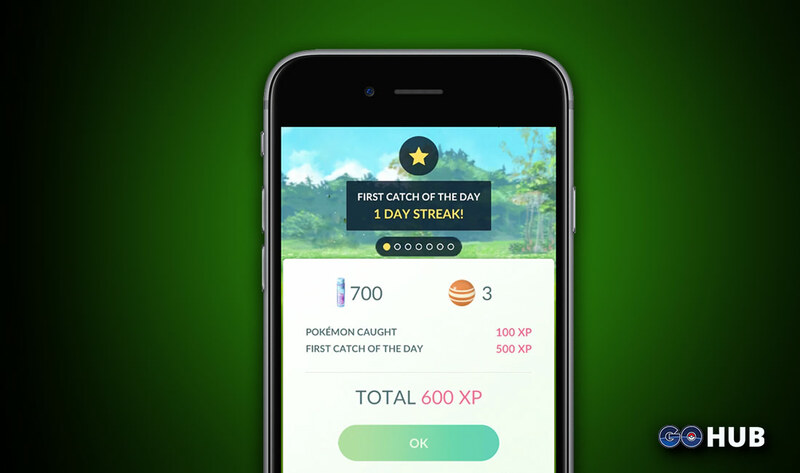 Catching a Pokémon every day will earn you 500 XP and 600 Stardust. Catching a Pokémon every day for 7 days straight will earn you 2000 XP and 2400 Stardust. Visiting a PokéStop and spinning the Photo Disc every day will earn you 500 XP and a number of additional items. Visiting a PokéStop every day for 7 days straight will earn you 2000 XP and an even greater number of additional bonuses. A lot of people, however, are still waiting for the Holy Grail of all updates and that’s PvP. Gen 2 Pokemon are also hinted to be arriving to the game soon and we might see other things such as tracking and more. Pokemon trading is also a feature well in demand. However, we must not burden Niantic with so many wishes for the next Pokemon GO update. They are a small team after all and do their best whenever they can. There is still the issue of bringing the game to other populous countries like India, China etc. Previous articleCan GoPro Hero 5 Black Survive The Cheaper Alternatives Like Xiaomi Yi 2?